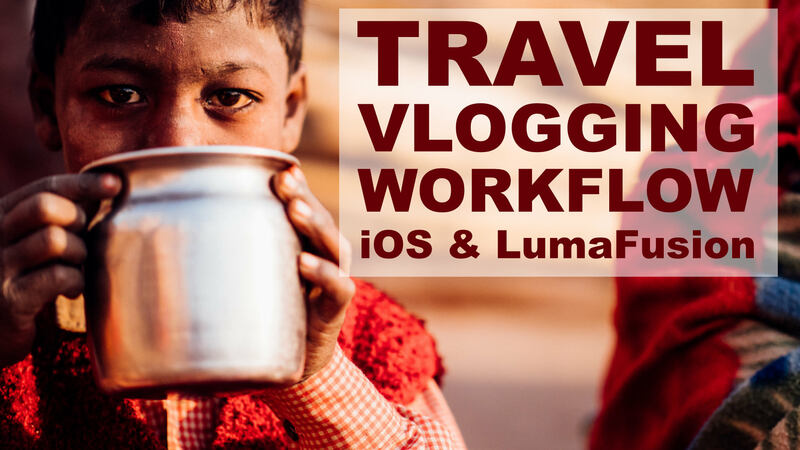 Let's talk about a real-world vlogging video editing workflow — getting your content ONTO your iPad, and KEEPING it there, using iOS and LumaFusion! 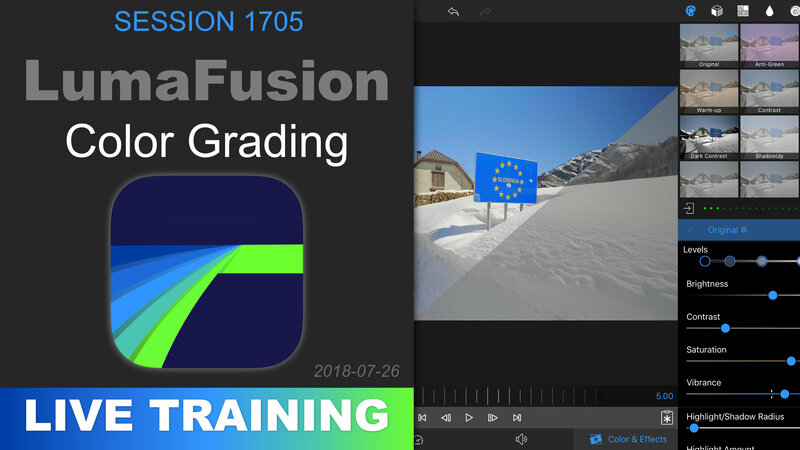 Explore the Color grading (correction) controls, and learn how to install and use a LUT in LumaFusion in this training video! Learn how to scale, position, crop, and rotate (all with keyframes! 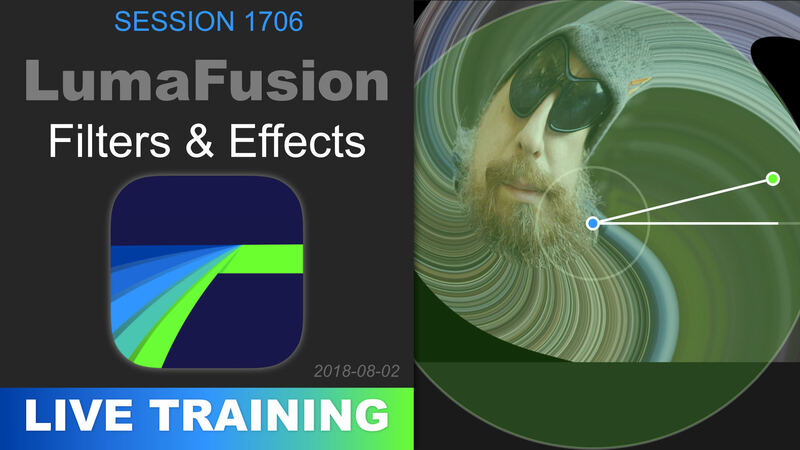 ), plus speed up or slow down your video in LumaFusion for iOS. 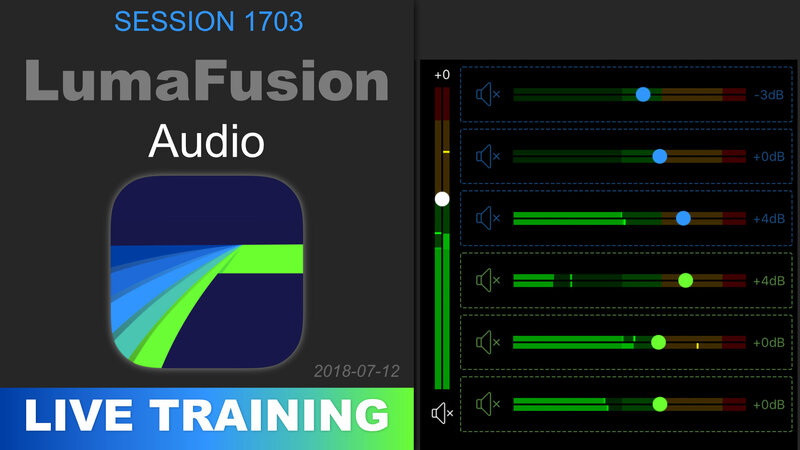 Video is only half of your video… the other half is audio! 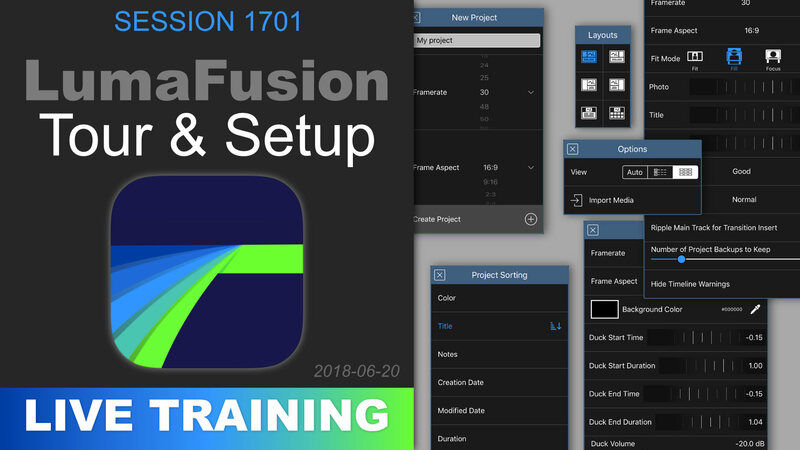 Learn how to use the tools available in LumaFusion in this chapter of the training series. 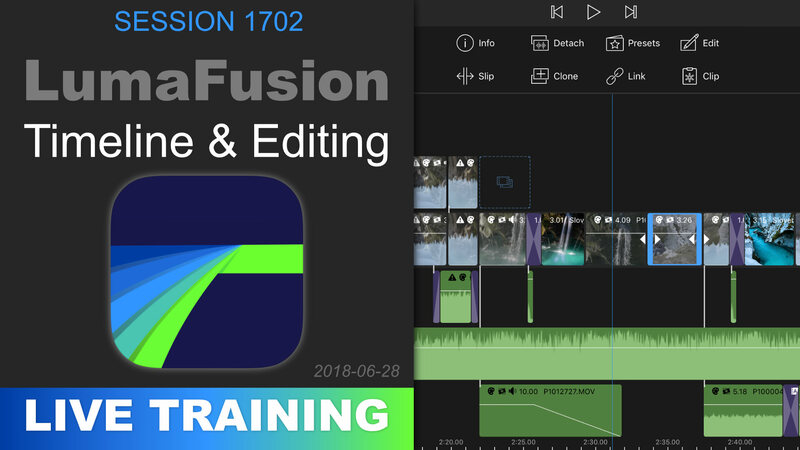 There are many ways to add and edit clips on your timeline in LumaFusion, and in this video we explore them all — trim, slip, clone, link, and more! This tour takes us through just about every menu and option in the app, including showing how to set up a project. 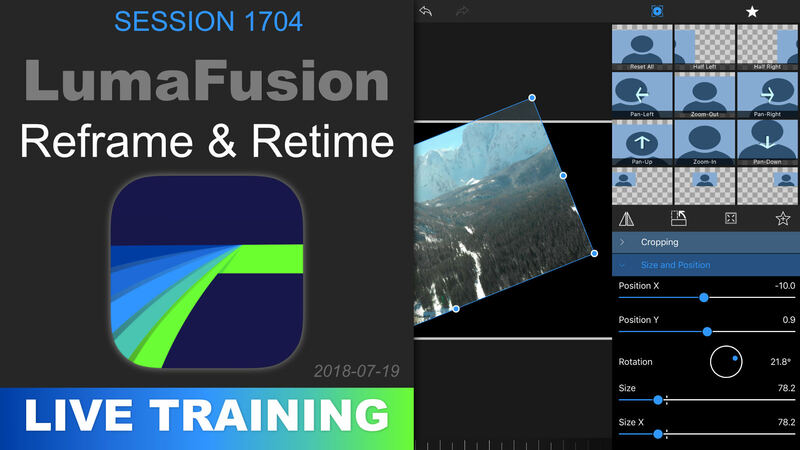 Framerate, aspect ratio, and wait… where's resolution?! 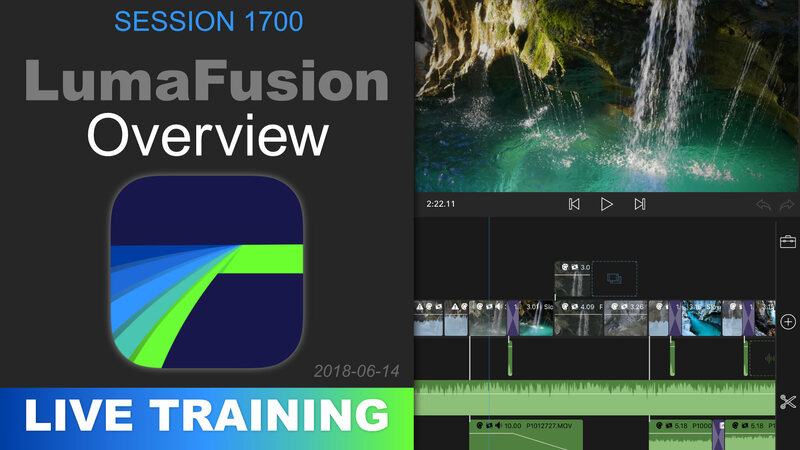 This is our first look overview of the LumaFusion iOS video editing app. 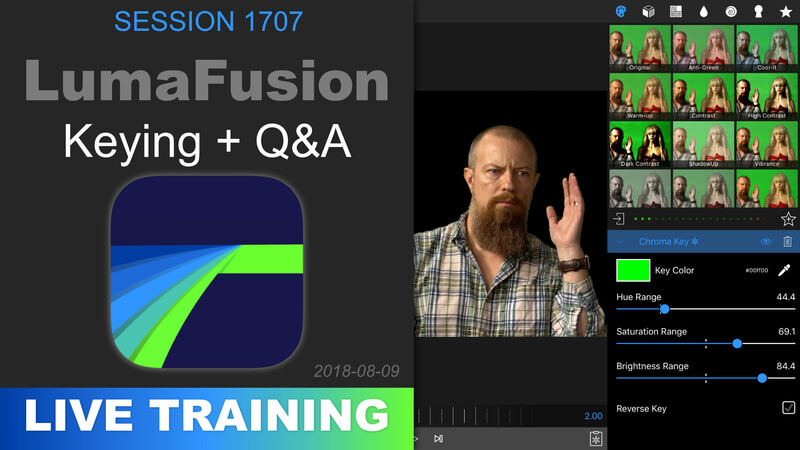 Yes, this is the first video app we're doing on the site… with more to come! As always the overview is a FREE high level look at the app. Back in the Studio! 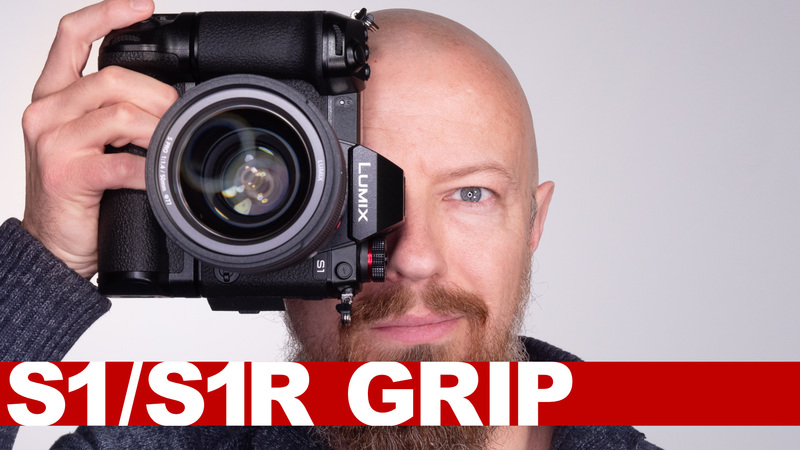 ► Trip Story, Gnarbox + Lumafusion Project, and More! PhotoJoseph is back from his trip to Slovenia… and very tired and jet-lagged, but it's been too long since you all had a true LIVE Photo Moment show, so here we are. He shared the story of his trip, an update on the Gnarbox + Lumafusion project, unpacking his camera bag, and more.